So I finally at least sorted the pile of mail on my table. Whenever I bring in the mail I immediately throw away obvious junkmail and open obviously important stuff. Otherwise I’ve been lazy and throwing it on the table to open later. I think I have about 2 months of it in there. Sorted through today and separated all my rebate checks and sample freebies that have come in! I also got in some rebate checks for Rite Aid SCRs, Snapple, and one I can’t remember what it was from. Yay! 1. Skim through the inital matchups on www.couponconnectionsnw.com and www.thecouponproject.com. If Albertson’s also check www.thekrazycouponlady.com. If Rite Aid also check www.forthemommas.com. Copy & paste obvious good deals to either a Word document if at home or to an email if at work. 2. Monitor these 4 blogs daily for any new deals that come up for the store, add to shopping list if desired. 3. Before workweek is over, print out any printable coupons that are on my list from work computers. 4. Right before putting together the final list, read through comments on the matchups of these blogs in case there are problems/other deals that other shoppers have seen. Edit list appropriately. 5. Edit final list. Print from online and/or clip coupons from inserts. On shopping list remove all other coupon options except what I will be using, note how many of items to buy, calculate final prices of each item, potentially organize into separate transactions if needed. Put coupons for each store in separate envelopes along with printed list. So yeah….obviously I make it much more involved and time-consuming than it needs to be. 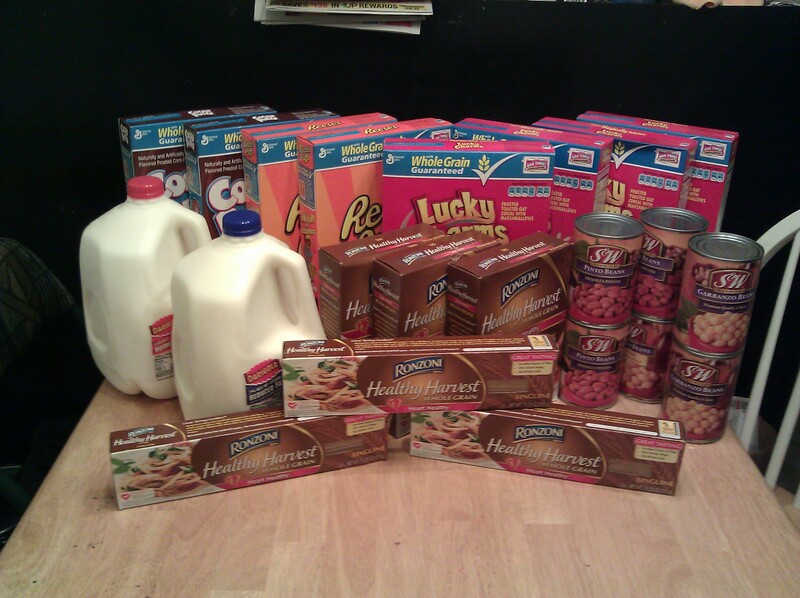 The reason for that is that couponing is not just a budget necessity. It is a really enjoyable hobby and so I dwell a little more on it than necessary. But if time is of the essence, I CAN skip a bunch of these steps, as I did this week. I paid a grand total of $4.78! I also used a $5 wyb $50 catalina that I got last week! Slow week, WHATEVER!! 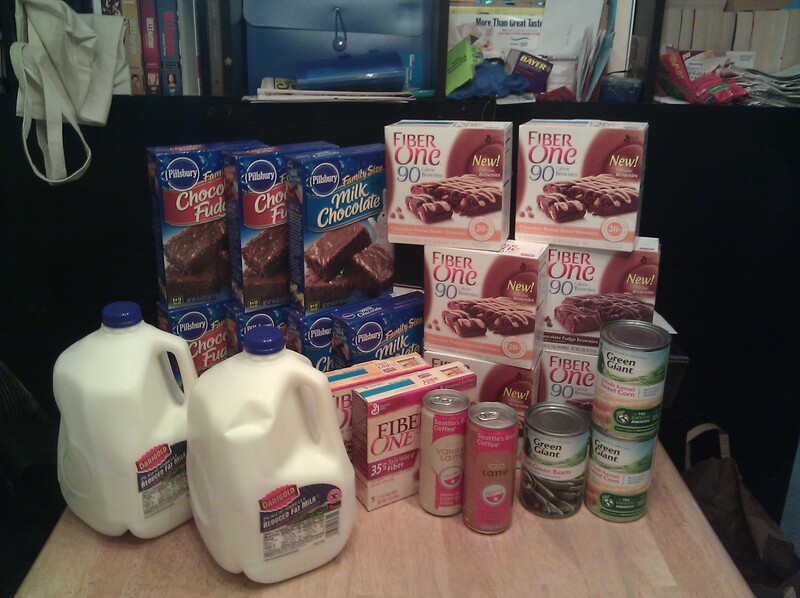 Ok, after today though, I think I am done shopping for the week. Unless doublers come out for Albertson’s. Which I don’t think will happen. (or so I hope!). The stores SEEM quiet so far….usually some crazy stupid deal comes up every time I say that. Like Rite Aid this week. I wasn’t even going to GO to RA this week. (I did actually skip last week…..and I even had a list ready.) But then……*sigh*……the Jergens moneymaker deal came out. And so….. Including the 2 DVD rentals. “*Note: Rite Aid offers UP rewards, which are the $$off coupons that print on your receipt at the end. You can use these on anything else you buy on your next transaction, just like they were cash. They won’t apply towards tax though. 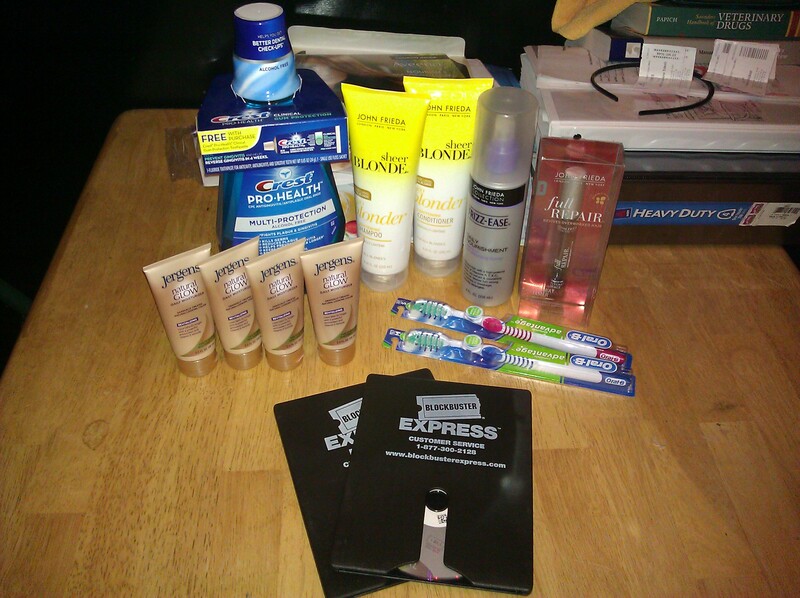 I shop RA a lot so I usually have a bunch of these from previous trips and just buy everything in one transaction. Right now I didn’t have any previous UPs so I did multiple transactions in order to not pay as much out of pocket. So it looks really obnoxious, but I don’t usually break it up so much! 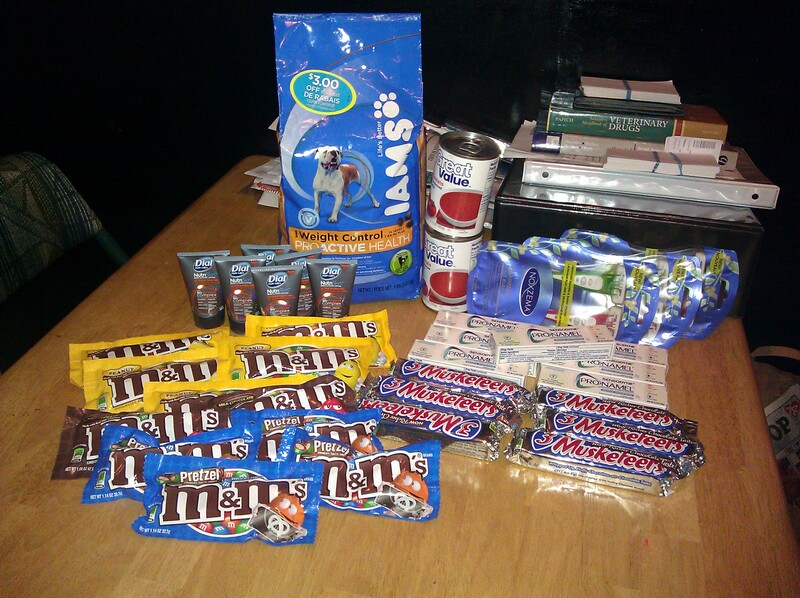 Which results in a grand total paid for these products of: $0.36!!! 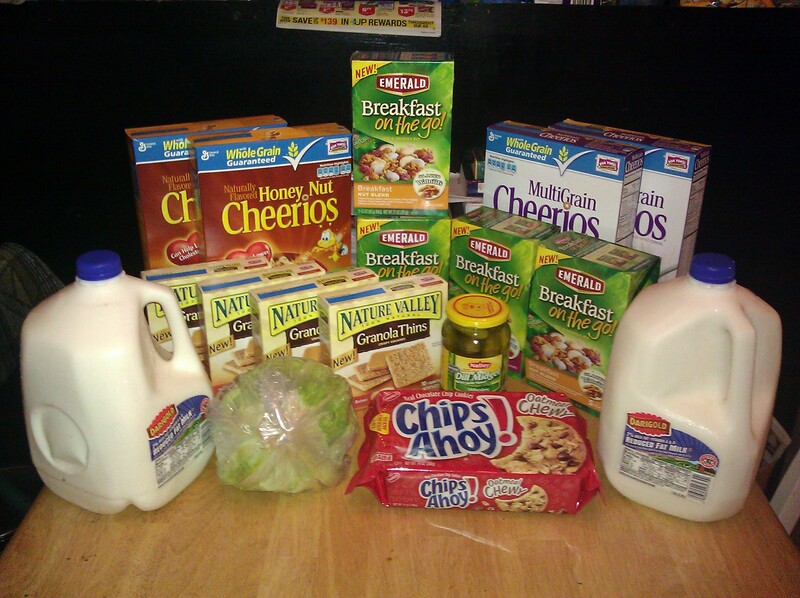 I spent $5 at Top Foods. I did separate transactions because you can only use each coupon once per transaction. 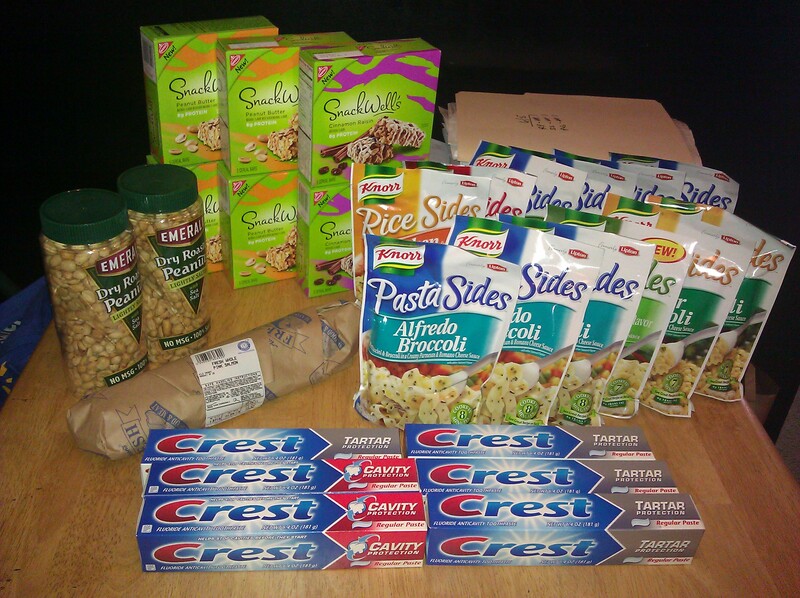 The value of the free eggs and other couponed items is counted towards the $10 minimum total, so I ended up having a very low total after the coupons were applied! Also, the full value of the coupon was applied, even if the item didn’t cost as much as the coupon. 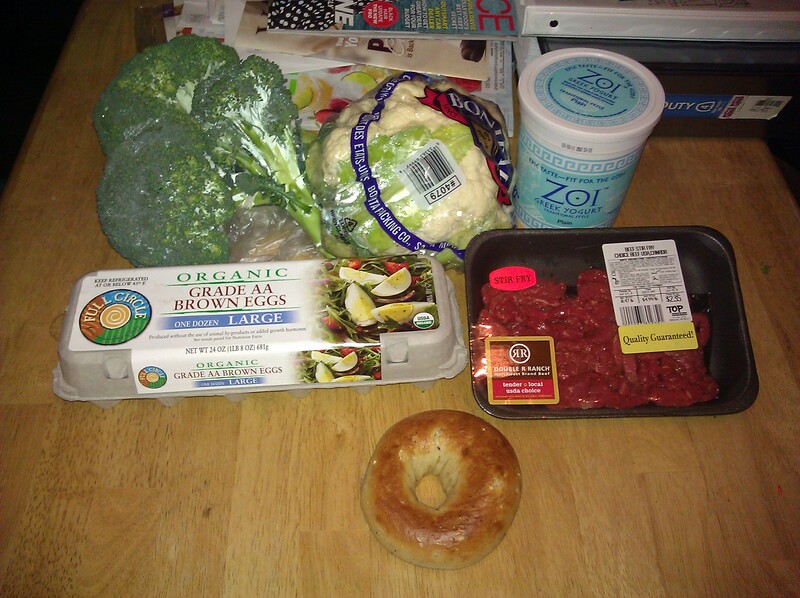 For example, the bakery coupon was for $1 off and I bought a single bagel priced at $0.75. But the coupon still came off for $1, giving me 0.25 overage (or money “back”) that applied to the other items I was buying. It’s all about knowing how the system works!